Reclaim your freedom of movement today! We are open Mon-Fri, 9am - 5:30pm, Sat 9am - 12:30pm. Your podiatrist will perform a thorough assessment to find out the cause of you foot problems. With a clear diagnosis, your podiatrist will tailor a treatment plan for you to help you get back onto your feet in no time! Anything to do with your toenails and the skin of your feet, we have you covered! Common conditions include ingrown toenails, fungal nails, thickened nails, callus, corns, and warts. A correct diagnosis is the first step to recovery. 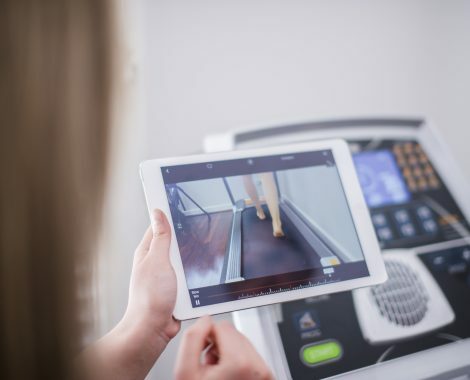 A biomechanincal assessment helps us identify the underlying cause of your condition. We commonly see heel pain, ball of the foot pain, Morton’s neuroma, numbness in the feet, ankle pain, knee pain, and hip pain. We also frequently see knee/hip replacement/reconstruction clients for post-op care to help them regain movement and manage residual pain. Feet come in different shapes and sizes, so should your orthotics. Comfortable and effective, custom-made orthotics fit perfectly to your foot shape, giving you support where you need it. Our orthotics are 3D printed, making them more comfortable, accurate, and environmentally friendly! Established in 2016, Mustard Seed Podiatry has been providing quality podiatry service to individuals close and far, including, but not limited to, those in Bayswater, Maylands, Morley, Bassendean, Ascot, etc. Since then, Mustard Seed Podiatry has gained a reputation as one of the best podiatrists in Perth. 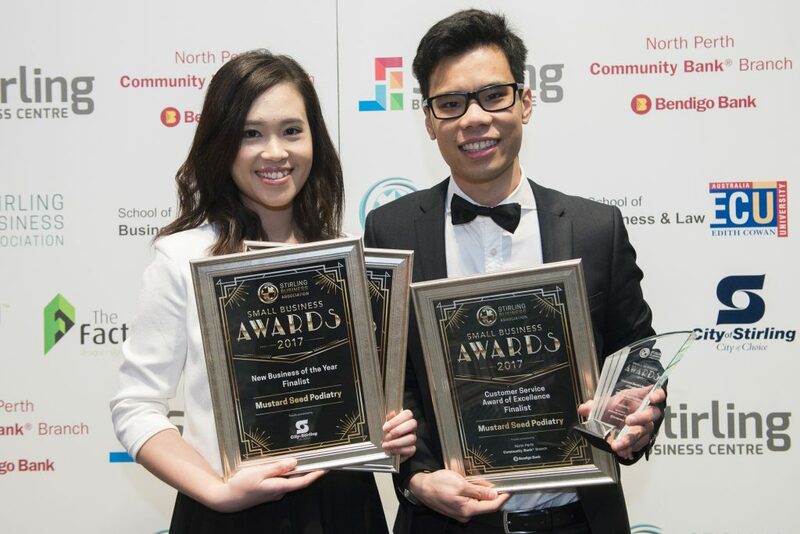 With a few business awards in Customer Service behind us, we continue to be aspired to empower individuals through quality foot care and provide the best podiatry service in Perth. So, put your feet in our hands, and experience the difference! Conveniently located at the corner of Guildford Road and Grafton Road, we have ample parking through our entrance on Grafton Road. HICAPS instant claiming is also available. 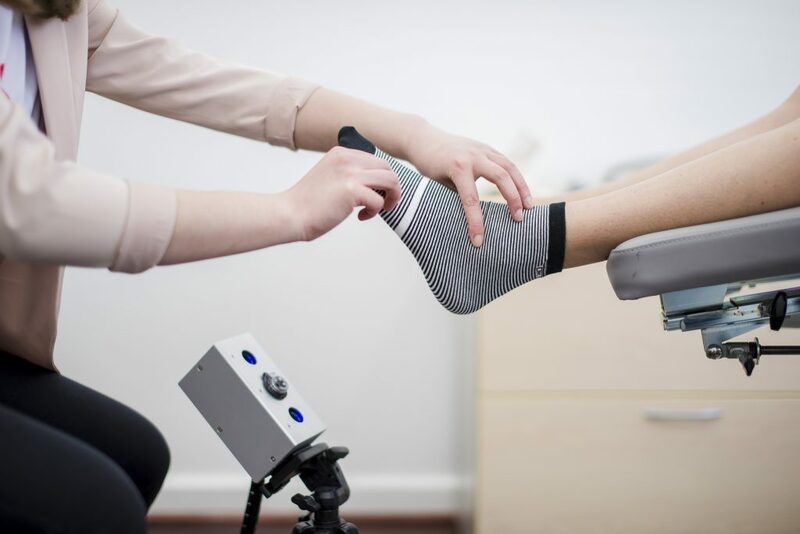 "Very thorough examination of my feet - I thought it was clever how you used the camera to film and replay the video of running/walking on tredmil, it really gave me a good understanding of why I needed orthotics and what exactly the problems are. You also explained everything very clearly and in a manner which was easy for someone (who doesn’t know much about podiatry) to understand. My mom and I are extremely happy with our orthotics, neither of us have had any problems and they are SOOO comfortable - I don’t even realize they are there ! Thank you so much for everything!" "Mustard Seed is an excellent podiatry practice. A convenient location with clean, modern and comfortable waiting and treatment rooms. Sam and Lydia are very friendly, highly professional and I love how they embrace technology and innovative ideas. The treatment plan they prescribed for me has been very effective. They go above and beyond - on my last visit they even helped me with some knee pain. Thank you Sam and Lydia!" "Mustard Seed Podiatry were fantastic! The whole experience was amazing! I had put off going to a podiatrist for way too long. I now have perfect fitting orthotics! I can feel the benefits already. Very hi-tech equipment with a very friendly, caring, helpful and professional service. Definitely recommend this place!" "I’ve been to a number of podiatrists before, been prescribed orthotics and sent on my way. Samuel treated my heel pain, gave me exercises to help release my calf muscles and treated a nail fungus that doctors for years had told me was a bio-mechanical issue. I couldn’t be happier with the service provided by Samuel and Lydia. 5 stars from me!!" "After only five visits my feet have not felt better. After a long time many years of suffering l'm outside bare feet and enjoying life. Thanks to my new friends at Mustard Seed!" All rights reserved. 2018 Mustard Seed Podiatry.